I was preparing to board an Arctic cruise and had no intention of staying below deck. So I was all ears for any cold weather wisdom these Norwegians had for me. When it comes to dressing for the cold, they should know. 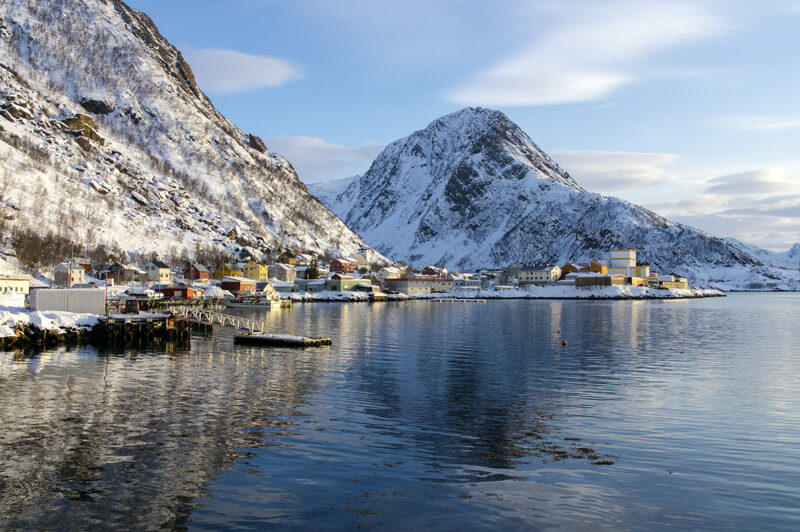 Norway, which literally means “the way north,” is home to the northernmost point on the European continent — along with some of the coldest temperatures in the northern hemisphere. Although temperatures can dive as low as -40°F, you won’t find Norwegians shivering inside their homes. 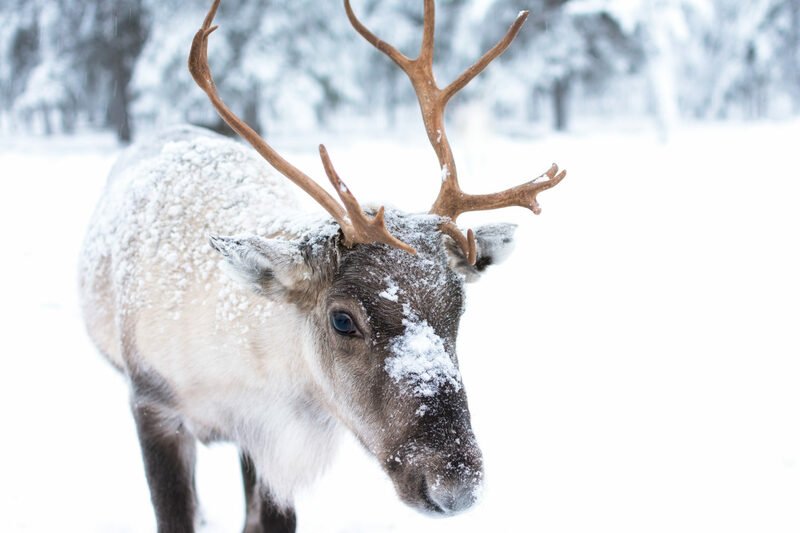 In fact, when I visited Finnmark — where it was a balmy -16°F — the residents had embraced the winter weather with joy. Locals rode sledges (a type of upright sled) to the corner market, cross-country skied and enjoyed their precious few daylight hours outdoors. I, on the other hand, was chilled to the bone. Normally, I bounce from beach to beach during the winter months, hoping to never don boots, gloves or a hat. I realized, however, that without venturing north in the winter, I would miss one of nature’s greatest wonders: the magical Northern Lights. So I decided to see the majestic fjords and breathtaking glaciers of Norway by sea. When I left on a winter cruise into icy Arctic waters, I had no game plan for staying warm enough to truly enjoy my surroundings. 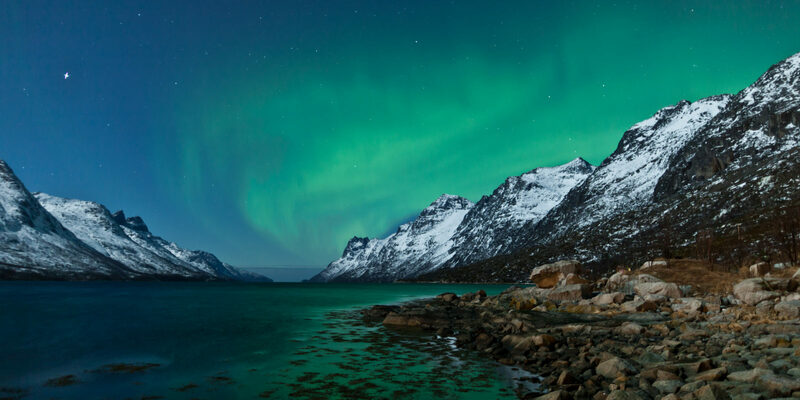 That’s where the Norwegians came in: their insight allowed me to witness the glowing Aurora Borealis on a sub-zero degree night without worrying about freezing to the ship’s deck. By outfitting myself with the insider advice from locals, I was ready to get my cold on and stay warm while doing it! 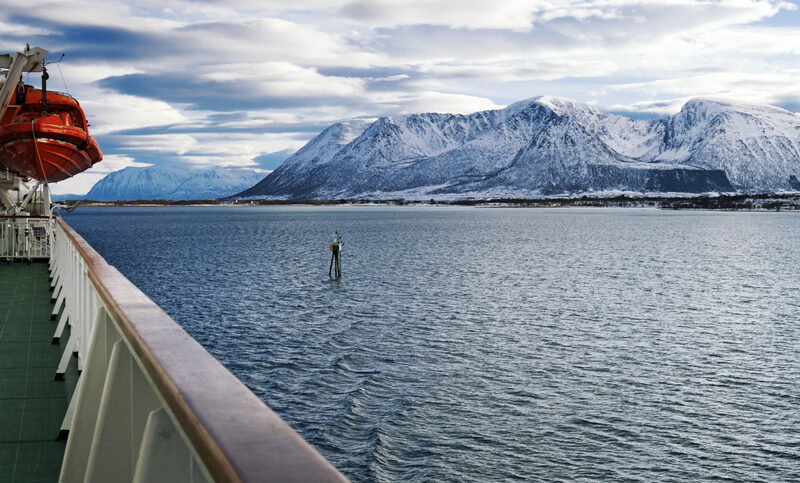 Here’s what I learned about staying warm on a cruise through snow-covered Norway. Spoiler alert: It involves a lot of layers! Layer from the inside out. Apparently, the trick to staying warm isn’t to try to keep the cold out, but to trap your body’s warmth inside your layers. I started with a base layer on both my top and bottom. By selecting thin, insulating pieces that hug the body, I prevented my natural body heat from escaping. Although you’ll find as many fancy high-tech clothing options as there are snowflakes, the Norwegians prefer wool. Wool traps heat and also absorbs moisture, so you don’t feel wet if you work up a Viking-like sweat while playing in the snow. Add another layer to your top. At first, I thought wearing a sweater over my base layer and under my coat was enough to keep my core warm. But I learned that for extra insulation, I should add a thin, lightweight vest over my sweater. Rather than a puffy down vest, I instead went for a body-hugging wool or fleece that fit easily under my coat. Plus, I was able to wear my vest indoors as my outer layer to preserve my body heat. Pay attention to your feet and hands. While one pair of gloves is good, two is better. In polar climates, wear a thin liner — I used a wool liner — under a pair of mittens. Yes, mittens! I discovered that they trapped more heat than gloves alone. Liners with “touch” features allow you to operate touch-screen electronics without removing your gloves, and I used mittens that were both waterproof and insulated. When it comes to footwear, Norwegians favor super thick, knit wool socks. If you find handmade versions (often sold at outdoor craft markets or at specialty shops), you’ll discover the Norwegian koselig, or sense of coziness, that carries residents through the long winters. In the far north, locals lent me these cozy foot coverings to wear as I enjoyed dog-sledding, snowmobiling, and chilling out, literally, in an ice hotel. Just make sure you bring waterproof, insulated boots that leave enough room to fit this cozy-but-hefty sock layer. Shelter your head and body from wind and water. It probably goes without saying, but your style of coat impacts your warmth. I invested in a wind and water resistant outer layer coat that reached my knees and provided me body coverage while still allowing mobility. Finally, a good hat completes the warmth puzzle. My Norwegian pals wore wool hats — naturally — with close-fitting earflaps and a soft, fleece lining. Trading my fancy, flapping shearling hat to match the local version transported me to winter nirvana. When you participate in adventure travel activities such as Zodiac excursions, they’ll usually provide you with outer layers like insulated coats and boots. But you should still dress for success by using the insider techniques outlined above. 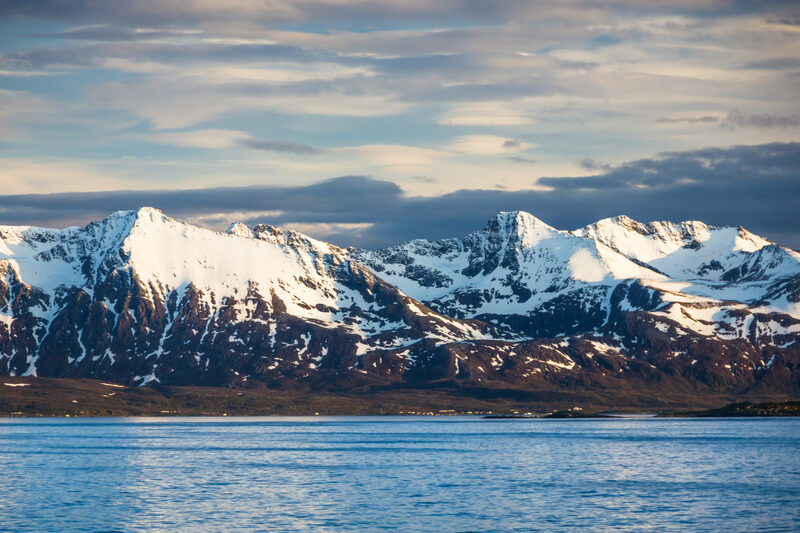 Explore the dramatic winter landscape of Norway or the wonders of Antarctica on a cruise with the Marriott Vacation Club DestinationsTM Exchange Program Explorer Collection.